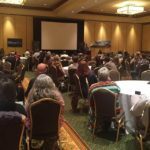 The 2017 41st Annual TWGGA Conference & Trade Show has come and gone, and once again, a wonderful time was had by all who attended the conference in San Marcos. 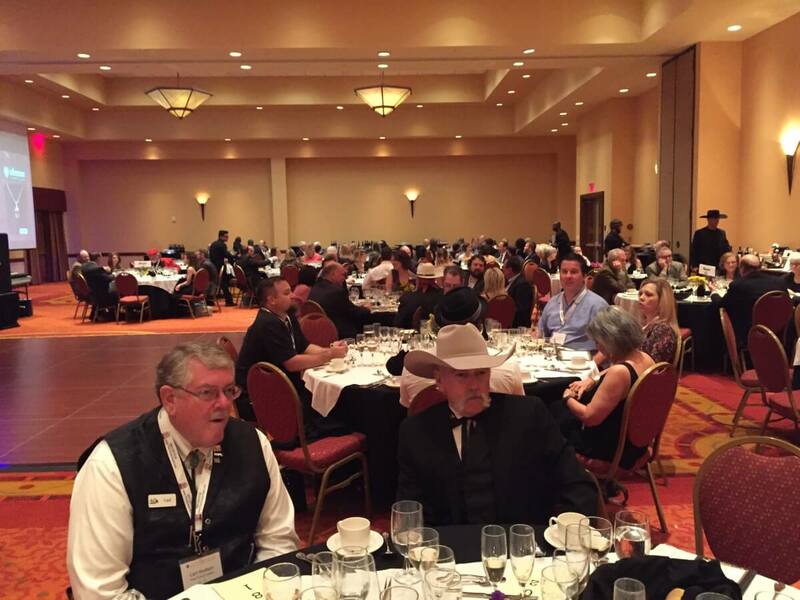 The theme this year was Texas Wine – the People, the Purpose, the Passion. That theme worked perfectly during the entire conference. Let’s start with the People. 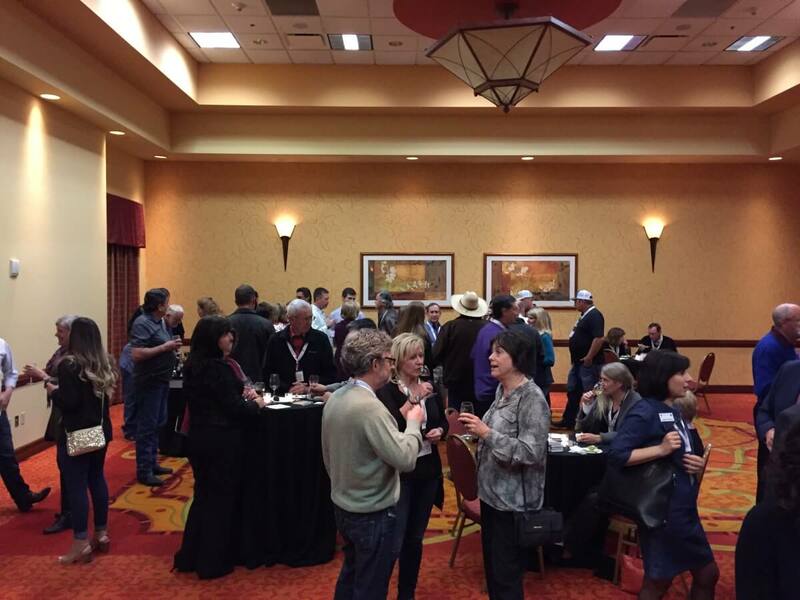 Thursday evening was the two hour Welcome Reception and it was a fantastic networking opportunity for people to see and visit each other. Even if it had been a year since people had seen each other since the last TWGGA Conference, you would not realize it. In my seven years of visiting Texas wineries and meeting growers, there is no doubt the Texas wine industry people are the friendliest I have ever encountered. 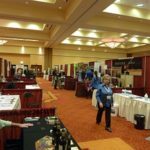 The People continued on Friday with the Exhibit Hall open and many booths for people to visit the businesses ranging from corks to bottles to winemaking and grower equipment, and much more. 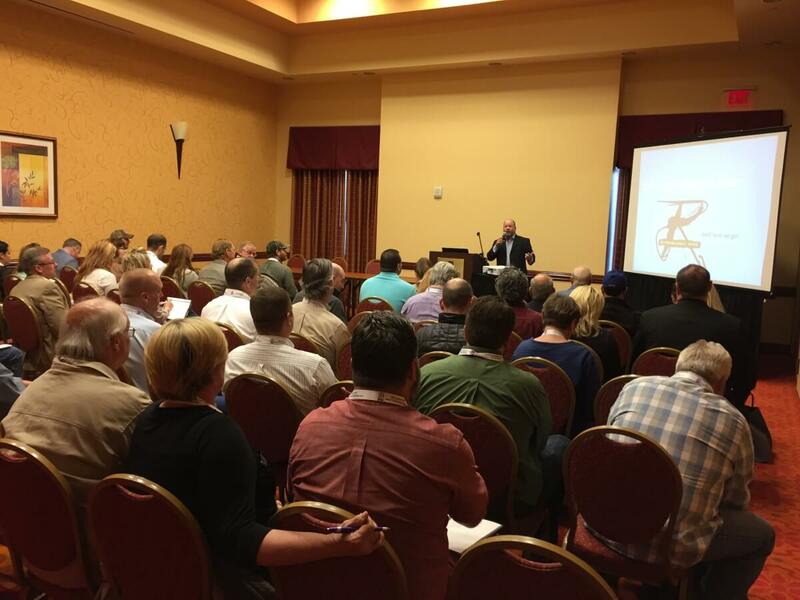 This year’s TWGGA Conference showcased the largest number of exhibits ever. 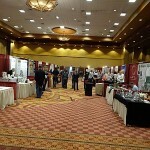 Events like the TWGGA Conference are a haven to network with like-minded people and the Exhibit Hall was no exception. If it wasn’t walking into people you knew, it was meeting new people at the different booths. The next part of the theme was the Purpose. In my opinion, the purpose was to learn more about the Texas wine industry primarily with the numerous educational seminars that were held. Seminars started Thursday morning and did not finish until Saturday afternoon. 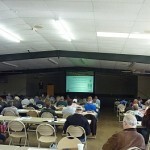 Topics held were viticulture, winemaking, marketing, and more. 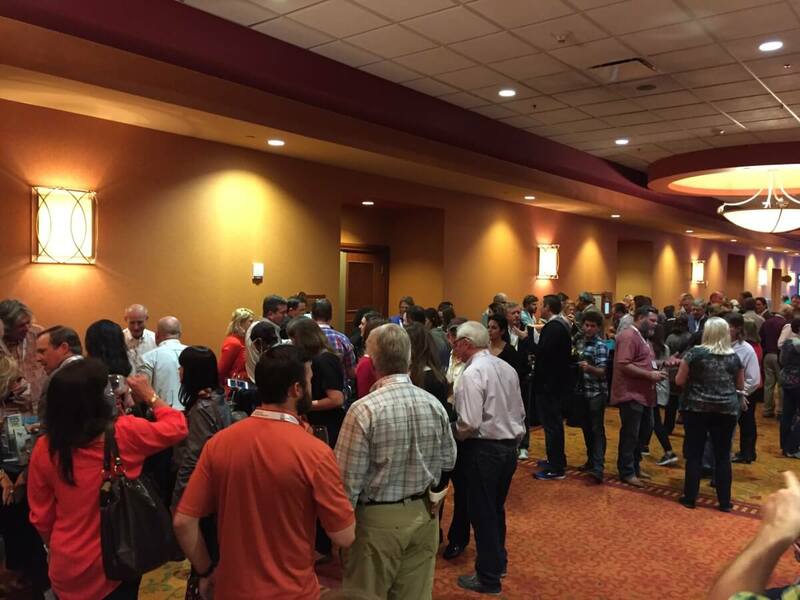 Some of the most talked about seminars were the ones, of course, that involved tasting wine. 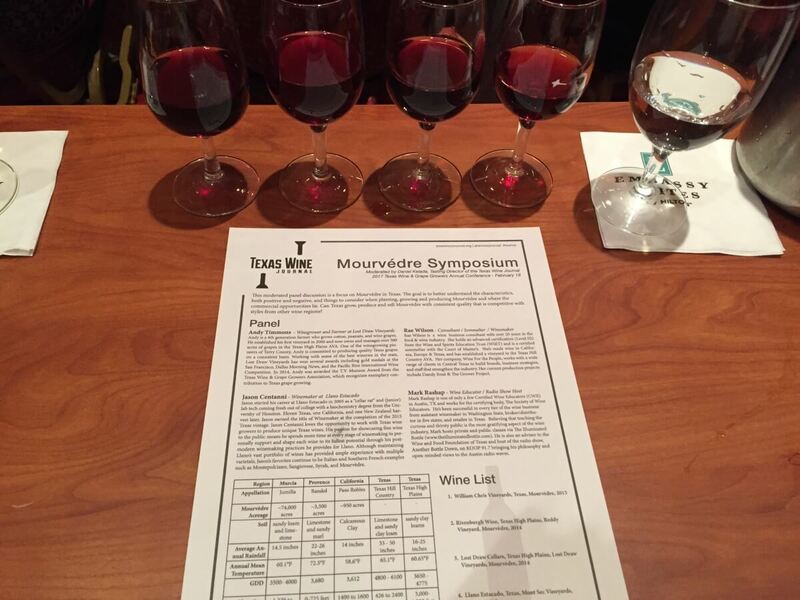 Whether it be an analysis of white wine to a symposium on Mourvèdre, there was no shortage of educational seminars. Unfortunately, I heard some people say there were too many seminars, because at one point, there could be five seminars being held at the same time which meant you needed to make a tough decision on which one to attend. 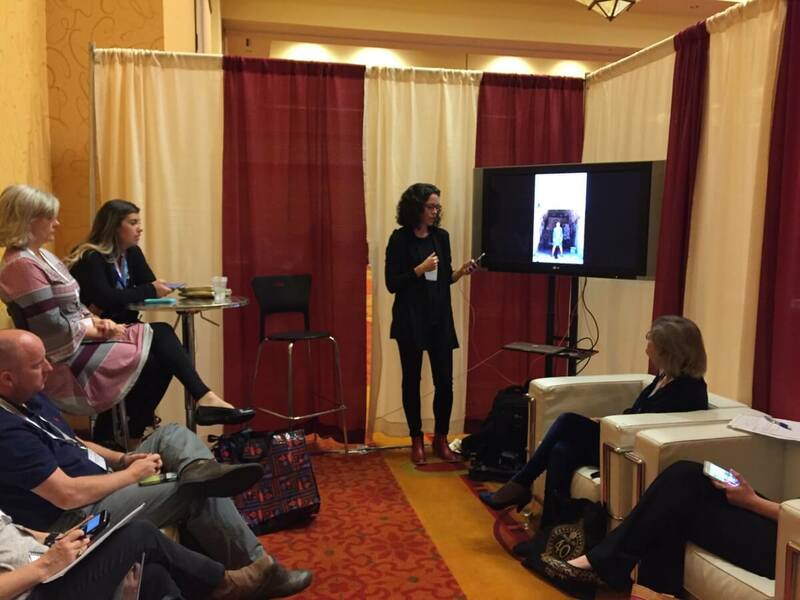 A major part of marketing Texas wine is social media and that was covered too. A corner of the Exhibit Hall was sectioned off to cover social media topics such as Facebook, Instagram, email marketing, and more. Now we come to the Passion. 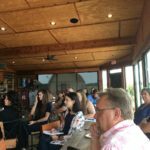 I challenge you to find a more passionate group of people about a subject, Texas wine in this case. Sure, drinking great Texas wine is fun, but the passion people show about growing it, making it, and even writing about it surpasses all. 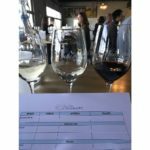 I attended a seminar on Starting a Winery in Texas. As a winery owner knowing you are going into a business that will put you millions of dollars in debt, and who knows if you will ever make a profit, shows the passion. The same thing is true for winegrowers who put their hard work and sweat into planting and managing a vineyard, only to pray for the weather to cooperate every year so there is a bountiful harvest. Let’s get back to the start of that theme – Texas wine. This was in no short supply from day one with events such as the Welcome Reception, the Walk Around Wine Tasting and Texas Wine Foundation dinner on day two, and ending with the always excellent and fun Gala Dinner on the last day. Even during the Exhibit Hall hours, there was a bottle of wine on every booth’s table for people to sample showcasing even more the excellent quality of Texas wine. Remember that TWGGA is not only for wineries and growers. Consumers can join and in return can even get tasting room discounts and more. Be sure to check the TWGGA website for more information on how to join. I already am looking forward to the 2018 Annual TWGGA Conference which will be held in Dallas.